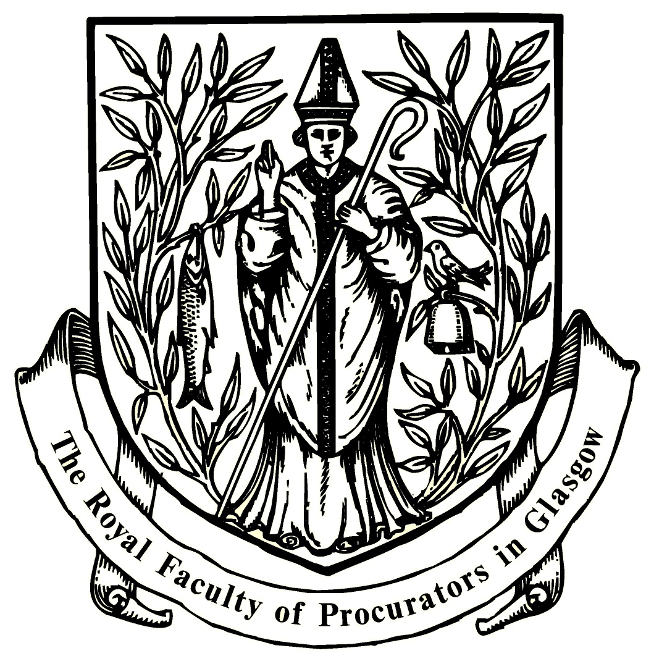 The event takes place from 5.30pm on Wednesday 13 February 2019 at the Royal Faculty of Procurators in Glasgow. This is a free event through sponsorship from Cloch Solicitors, Inksters Solicitors and The Time Blawg. However, please ensure you sign up for a ticket on Eventbrite.